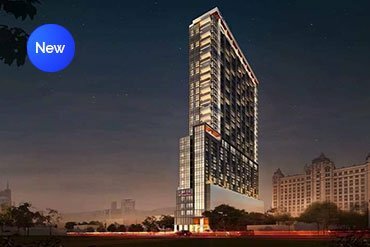 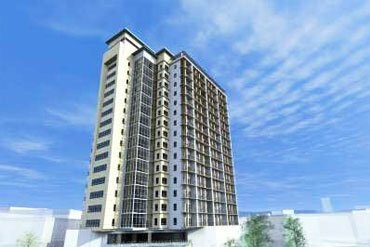 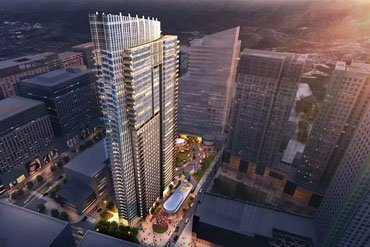 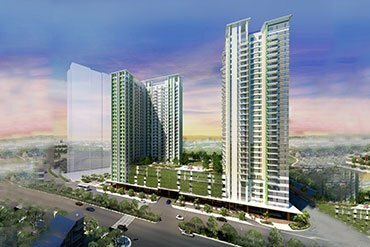 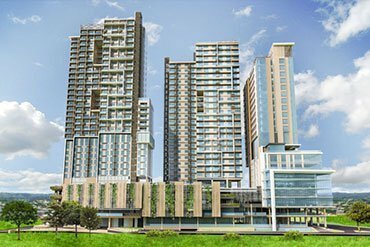 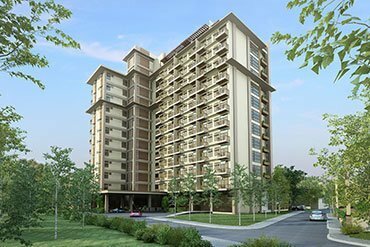 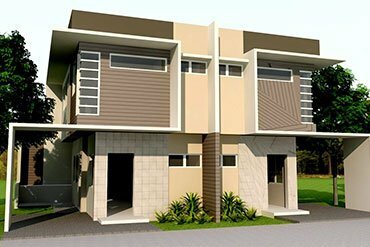 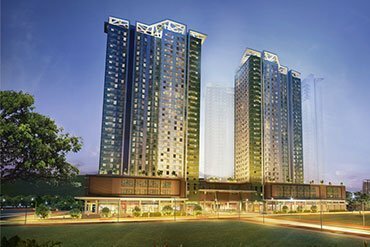 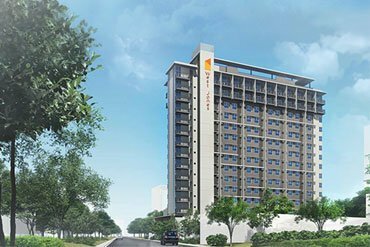 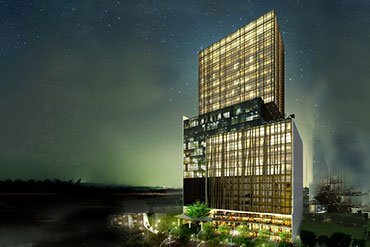 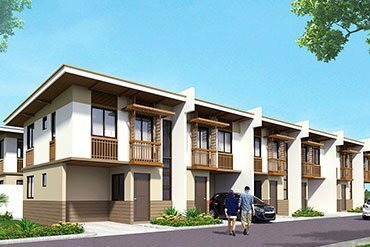 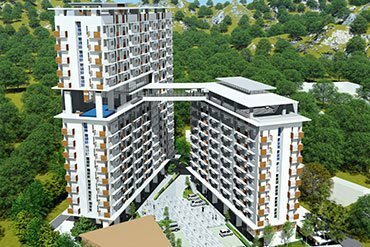 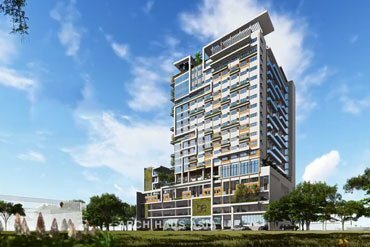 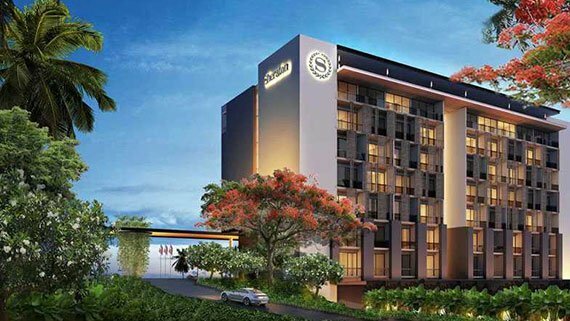 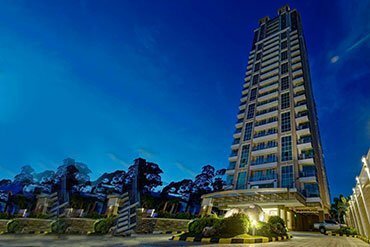 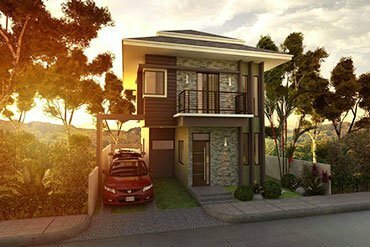 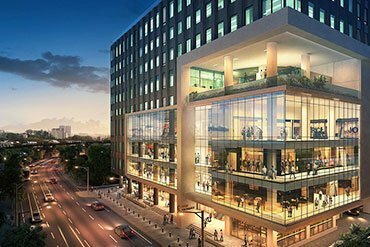 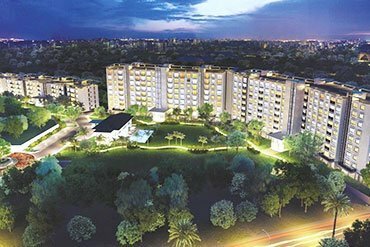 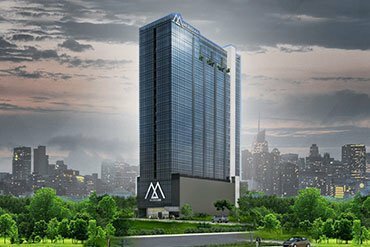 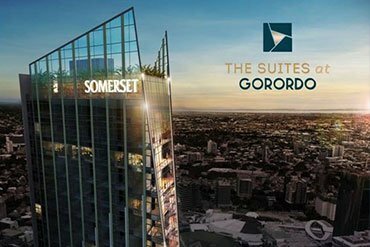 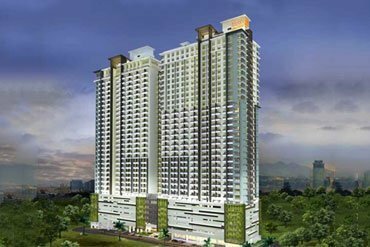 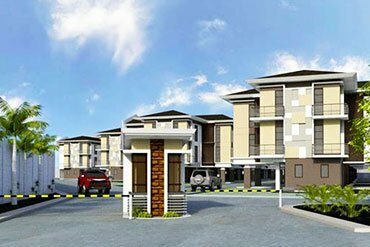 Preselling Condominiums in Cebu are less expensive than houses. 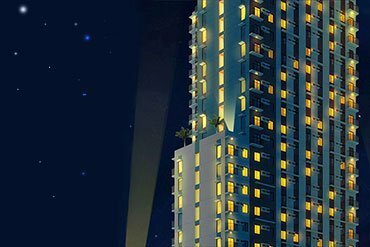 They also offer a lot of benefits. 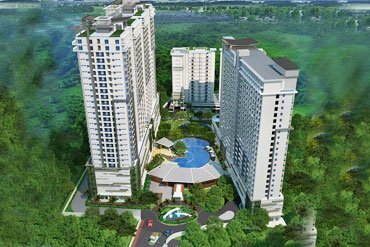 Since they are closer to the city, living in condos enables the working class to save up on time and cost of transportation. 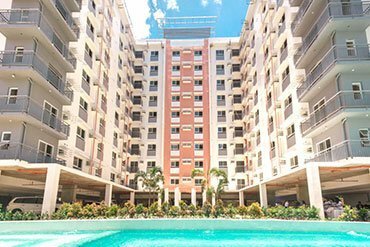 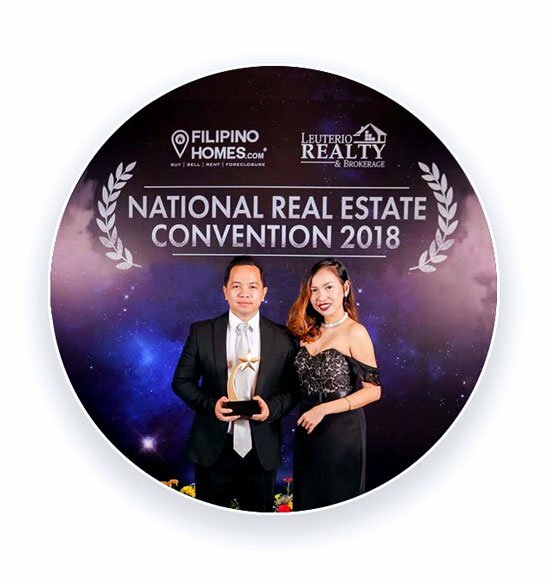 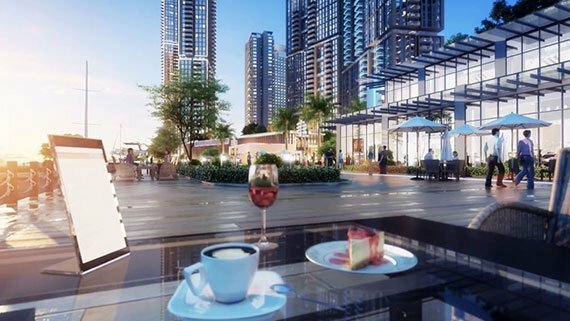 It is much better to invest in a condo if you’re going to use it and enjoy some of its benefits for quite some time before selling it.